Everyone knows about the Johnson Incident – people died, and one person went missing who was never found. Conspiracy theorists believe the culprit was Kaitlin Johnson. Tiny problem, Kaitlin doesn’t exist. According to Dr. Lansing, she’s just a product of trauma, an alter ego created by Carly Johnson, a girl suffering from dissociative identity disorder. The Dead House by Dawn Kurtagich is a collection of transcribed interviews, videos, emails, witness testimonials, and journal entries cataloging the events leading up to the Johnson Incident. I love the concept of this book. It was so creatively done. Yet, it was about 100 pages too long. Kurtagich spent way too much time setting up the Kaitlin / Carly relationship without really setting it up. The end was super rushed and it did not provide closure to the story. I am okay with allowing the reader to come to their own conclusions about Kaitlin / Carly but it feels like too many questions went unanswered which gives off the impression of plot holes. It felt me feel flat. It was decent but not mind-blowing good. 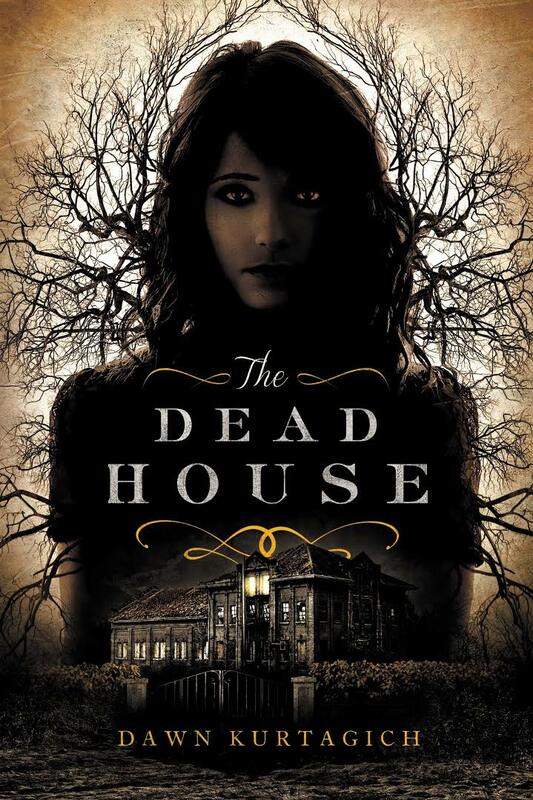 This entry was posted in Fantasy, Young Adult and tagged Dawn Kurtagich, The Dead House, Young Adult. Bookmark the permalink.